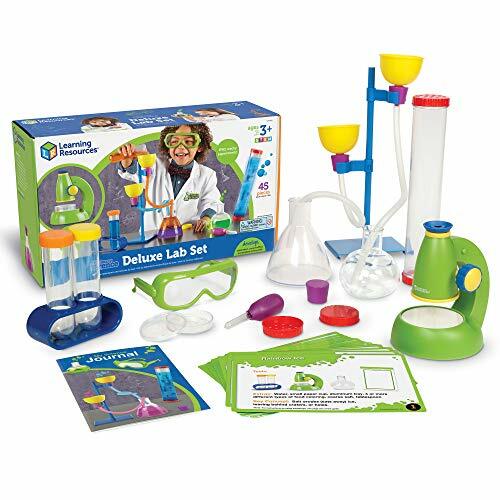 This deluxe lab encourages early science exploration. 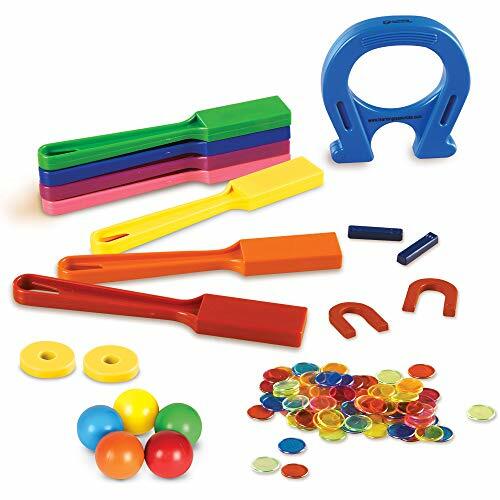 The set includes sturdy, long-lasting pieces and comprehensive activity cards that help guide the learning. There's even a write-and-wipe journal - perfect for a budding young scientist! Pieces include 2 Flasks (round- and square-bottomed), 2 large test tubes and stand, eyedropper, 2 funnels, safety glasses, tall stand with adjustable holder clips, 2 twisty connector tubes, 3 stoppers, sensory tube with solid and vented lids, plus primary science view scope with observation dish. Includes 20 activity cards with step-by-step activities. Ages 3+. 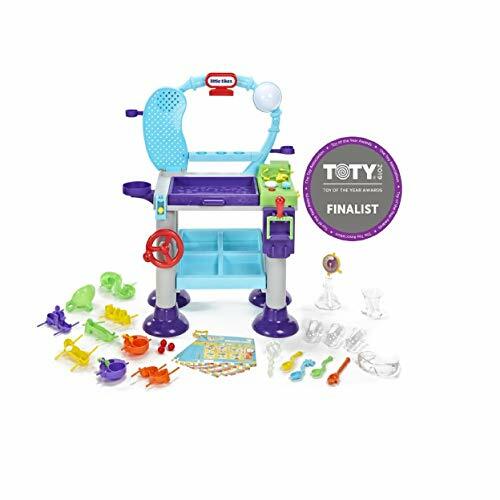 Ignite your preschooler's curiosity through hands-on play with STEM Jr. By Little Tikes. There’s a little scientist in every kid! 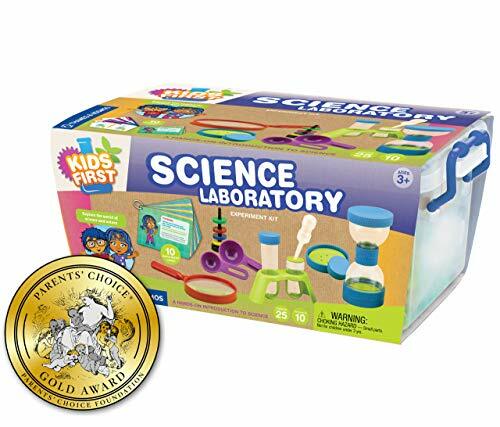 Electrify their natural curiosity with the STEM Jr. Wonder lab, the only STEM lab designed for preschoolers. The innovators and problem solvers of tomorrow need a place where they are free to discover and explore as they build a love for the magic of science. Ignite their curiosity through hands on play with the STEM Jr. Wonder lab! Experiment with color mixing then grow amazing jelly-like crystals in many different colors. 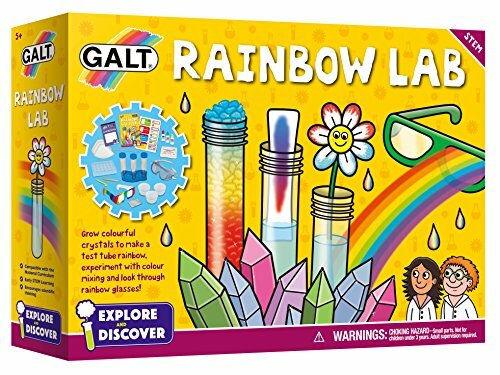 Create a rainbow in a test tube and see the world through rainbow glasses! 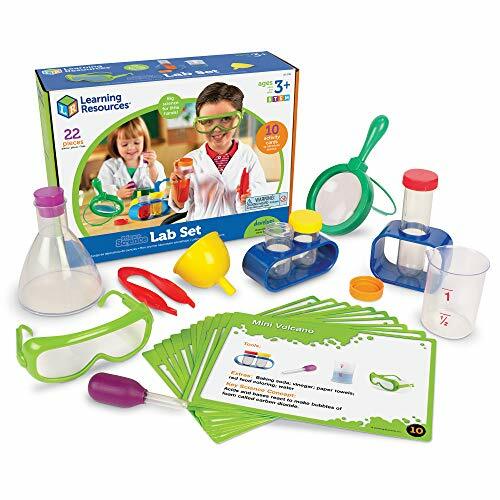 rainbow includes 12 fun experiments and is part of our explore & discover STEM range. Here come the beaker creatures! Mysterious creatures from distant planets have landed on earth! Use this Super lab set to dissolve their REACTOR pods and see which creatures you'll discover! After placing one of four included REACTOR pods within the Super Lab’s center chamber, kids send water whirling through the tubes with the help of two Hydro plungers, filling the chamber and triggering the amazing reaction. 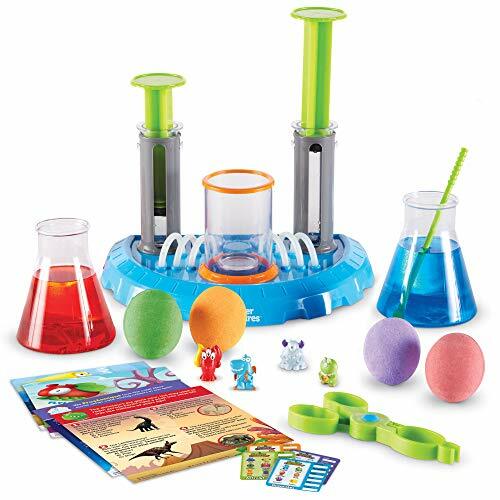 Once the reaction ends, kids can extract their beaker creatures collectibles and start classifying! 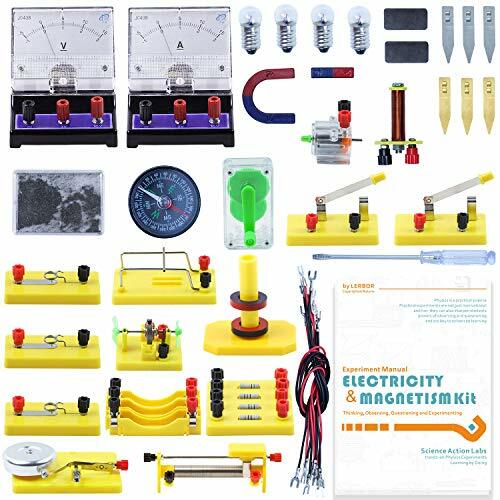 The two-piece working lab set comes with the equipment and instructions needed to perform amazing real-world science experiments inspired by the creatures and their home planets. The set also includes an exclusive full-size poster, four classification cards and four double-sided mini-posters: one side features a quiz filled with amazing real-world science facts, while the other features fun images of the creatures at play that combine to form a larger scene! 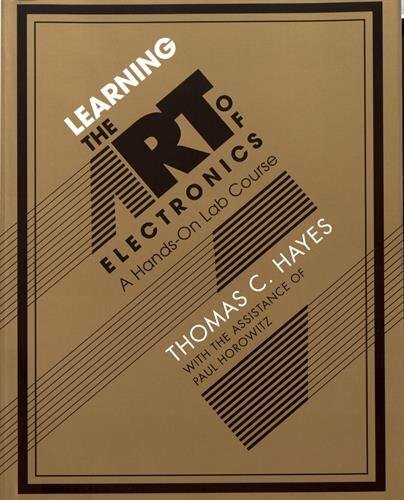 Shopping Results for "Learning Lab"